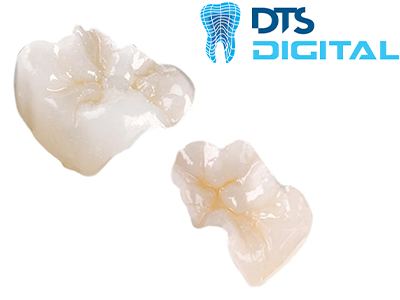 Crystalite is translucent like a lithium disilicate but has strength like a zirconia. 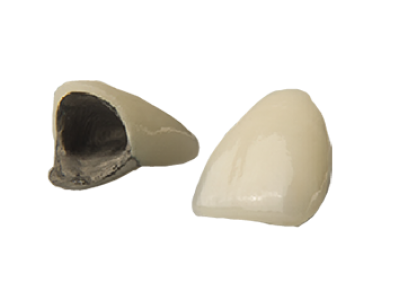 Opalite™ is a monolithic zirconia and requires much less preparation space than traditional crowns. 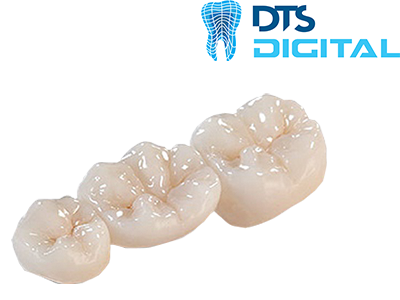 Standard PFM has been tried and tested for decades and offers strength, reliability, aesthetics and good marginal fit. 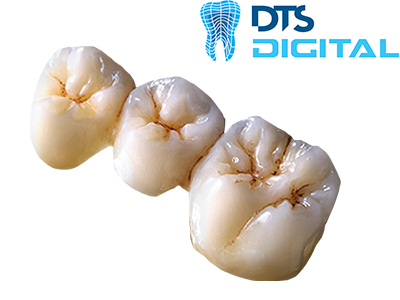 Our essential™ range provides a cost effective restoration for non-precious bonded crowns and bridges. 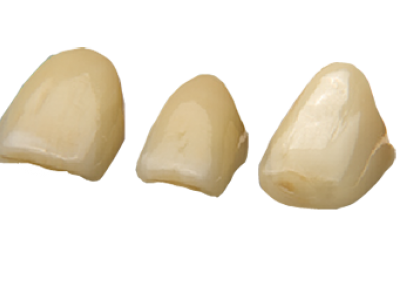 The Lava system from 3M ESPE is one of our more prestigious independent crown and bridge options. 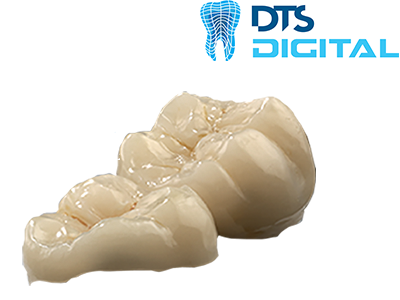 Lava™ Ultimate is the latest advancement in 3M ESPE’s Lava™ product range. 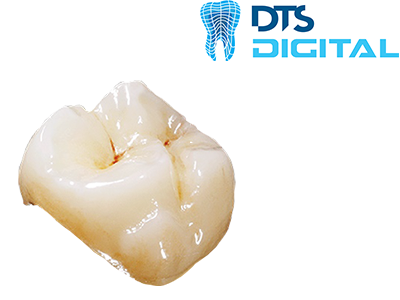 IPS e.max® CAD gives all the advantages of CAD/CAM manufacture. 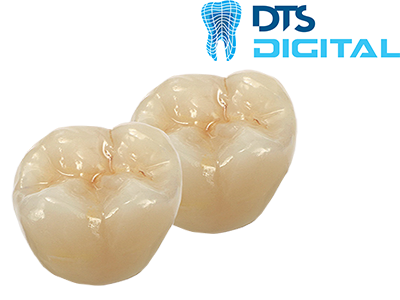 Vita Suprinity PC is a new generation of glass ceramic material with translucency and opalescent aesthetics. 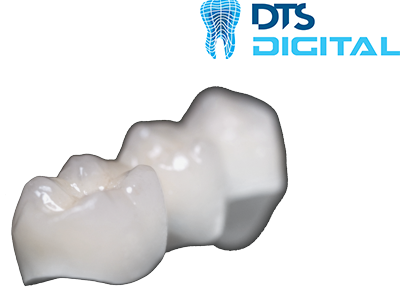 DTS is proud to offer VITA ENAMIC, the first dental ceramic with a dual network structure. 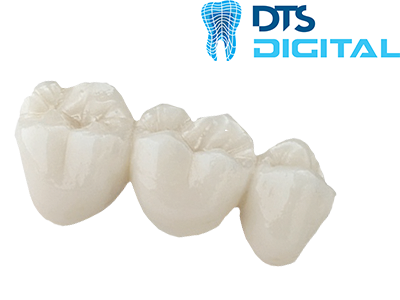 VITA TriLuxe are second generation VITABLOCS, digitally designed and manufactured. 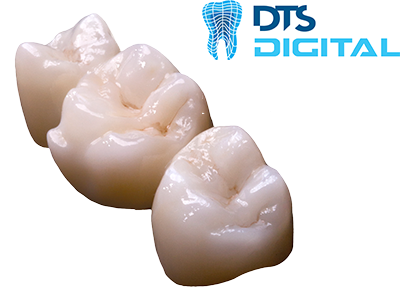 This layered zirconia crown is not only aesthetically pleasing but also a cost effective restoration.